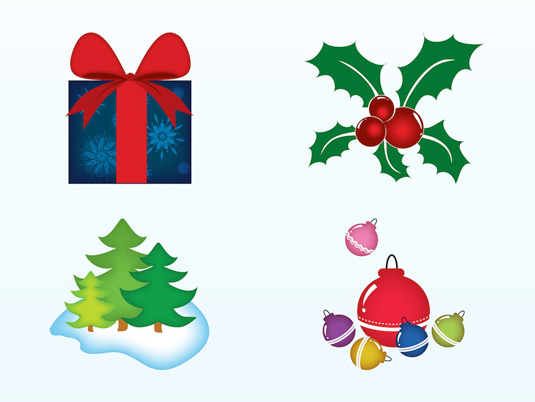 Save money on your Christmas designs by helping yourself to these great free festive vector shapes. Christmas is getting alarmingly close now, so if you’ve still not started that festive project, you’d best get a move on! To help you out with your festive projects we’ve scoured the web for some free design resources – namely, Xmas vector shapes. These designs are perfect for creating seasonal patterns, backgrounds and much more (although if you’d like to create your own designs then check out our collection of vector art tutorials). 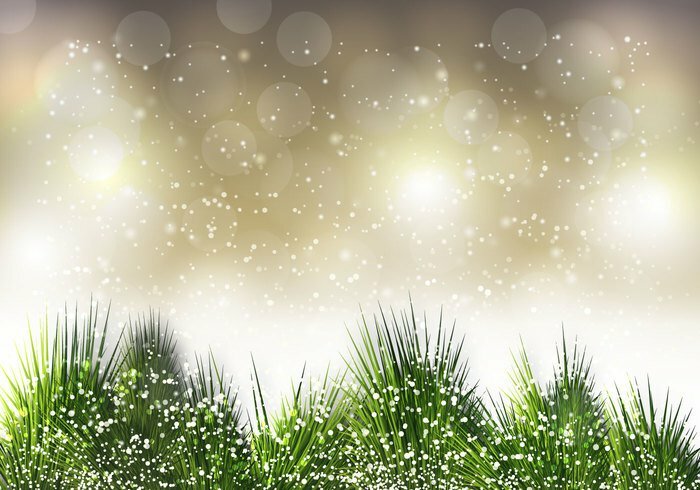 If you’re after a background image for your Christmas card, this design by NorasFed ticks all the boxes: pine needles, sparkling snow and a glorious bokeh backdrop to finish it all off; all you need now is to find some suitably festive free fonts with which to add your Yuletide felicitiations. This Merry Christmas vector pack was created by graphic designer Clarice Gomes and hosted by freevector. Vector images include a present box, mistletoe, pines, snow, and ornaments, perfect for any greeting card or Christmas design. The pack contains Adobe Illustrator and EPS file formats. Photoshop blog psd-dude are offering this pack of free Xmas vector shapes to help with your Christmas designs. 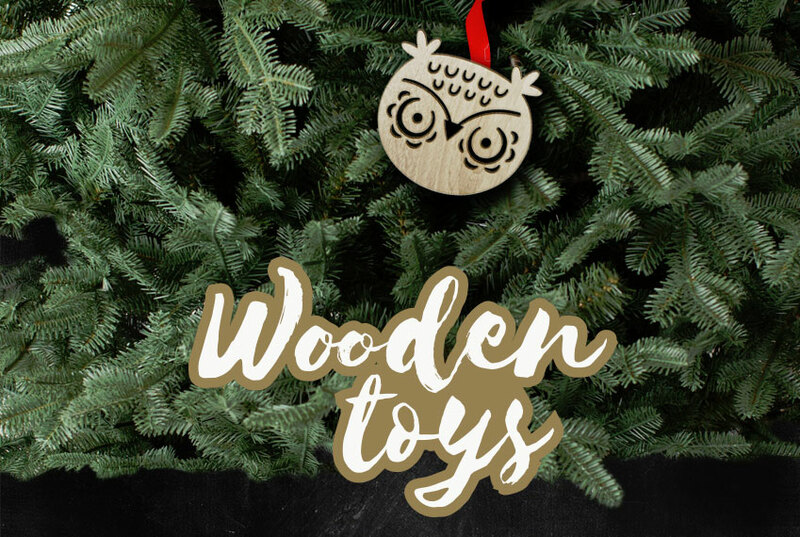 You can find all sort of winter season shapes like baubles, a Christmas tree, gifts, stockings, candles, stars, candy cane, snowman shape, mistletoe, and many more. Gathered together in one CSH file, the images are free for personal, non-commercial use. Note: registration to this site is required in order to download. Need some balls this Christmas? 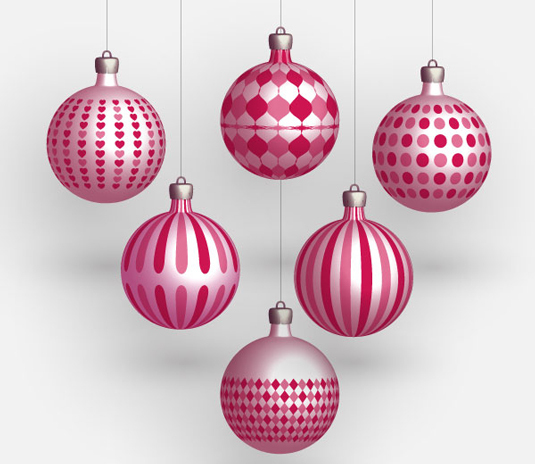 Then look no further than these classic Xmas bauble designs brought to you by 123FreeVectors. This free vector is in AI format and can be used for both personal and commercial Christmas-related projects. 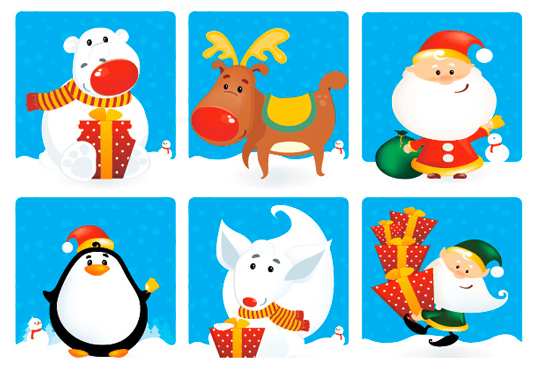 This quirky little Christmas characters are bought to you by Vector Graphics Blog. The pack includes two sets of both vertical and square Christmas banners in vector .eps format. 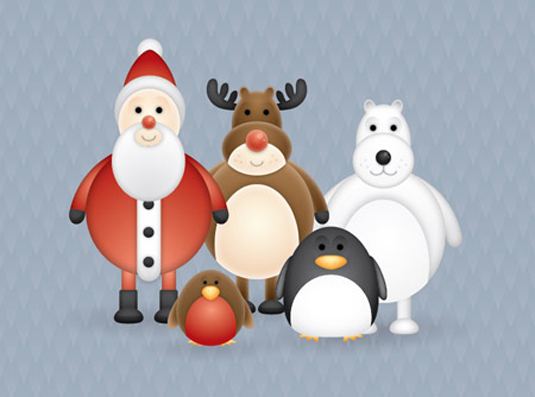 Characters include a reindeer, polar bear, penguin, some elves, and, of course, Santa himself! A lovely collection to add to your Christmas designs. 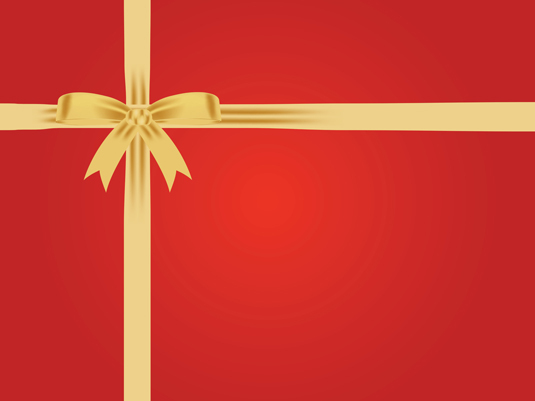 A simple but classic design, grab hold of this christmas gift wrap vector from Vector Stock. The majority of images require paid-for credits to download but there’s also a great freebie section and this is just one of many Christmas designs you can help yourself to. 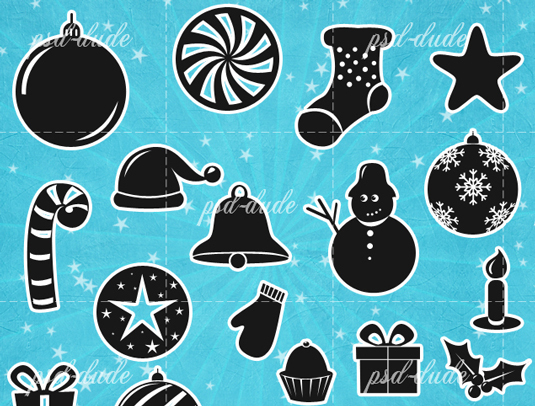 This vector image is perfect for creating festive tags, wallpapers and much more. File types included are EPS, AI, PDF and a high resolution JPG. Note: registration to this site is required to download this file. If you’re looking to create a less conventional Christmas design, then why not download this festive, abstract Xmas vector background? The scalable illustration is a great starting point for creating personalised Christmas cards, tags, etc. You can customise the design as well as adding your own creations, such as Xmas characters and typography. The vector image is available to download in EPS format. 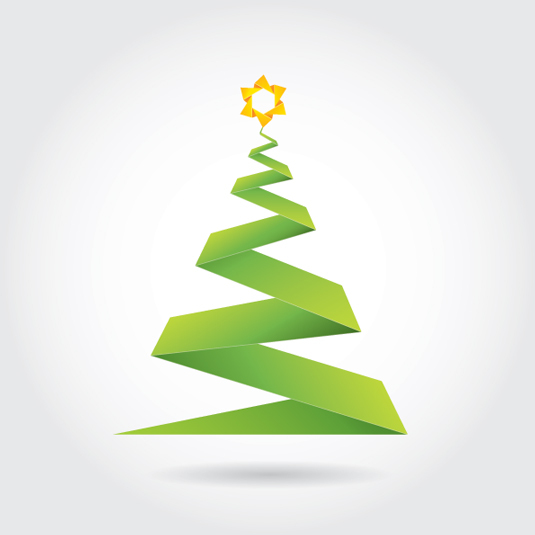 There are thousands of vector Christmas tree images to choose from online. But we really liked this origami-inspired concept from freelance designer Ian Barnard. 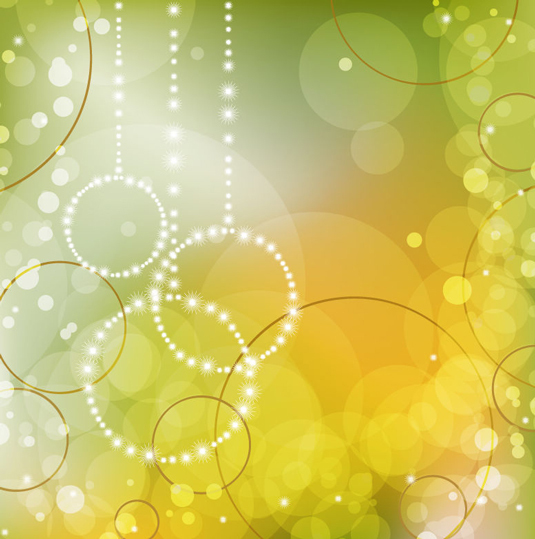 The generous creative regularly shares useful resources, such as this free vector image. Barnard also has two other free festive vector images; wallpaper and an illustration depicting the reason for the season. The files are available to download in EPS format. Designed Santa but need his sleigh? Then download this freebie, which is another from Vector Stock. 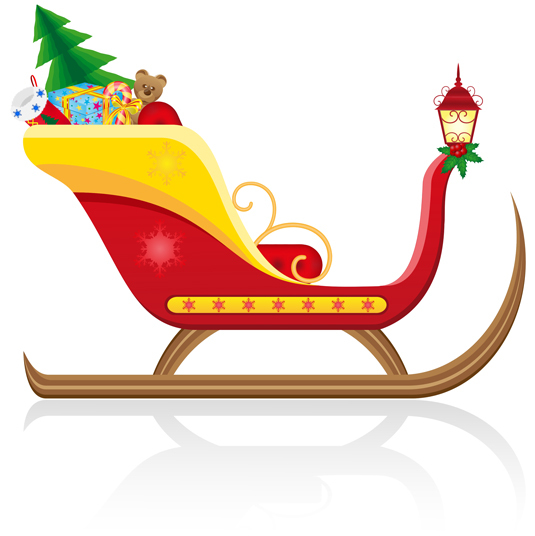 The sleigh comes complete with gifts, isolated on a white background, perfect for incorporating it into any Christmas designs. File types included are EPS, AI, PDF and a high resolution JPG. Note: registration to this site is required to download this file. 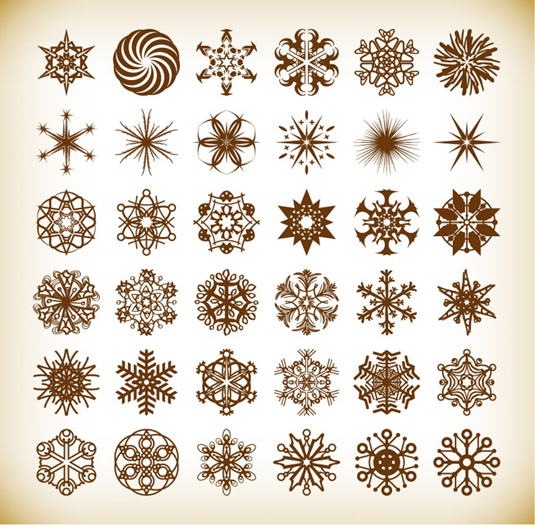 These vintage-style snowflakes are just one of a number of nicely designed vectors from WebDesignHot. Head over to their site to grab loads more similarly-styled festive vectors, including baubles, bells and other traditional Christmas symbols.